There is one thing that nobody can ignore about film stars styles, and when celebrities start wearing anything, people want to try it right away. Some of the celebrities styles that people always want to try out are fragrances, hairstyles, shoes, clothing’s and obviously sunglasses. There are many Hollywood actors who wear sunglasses both in real as well as reel life, and Tom Cruise is one of them. Tom Cruise is one of the most identifiable actors in the world, and his millions of fans are all around the world. 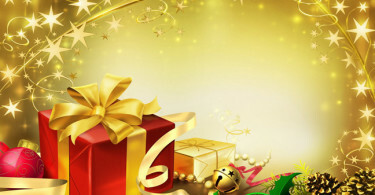 He has been working in the film industry for more than three decades, and has made a number of films. Most of the sunglasses brands always hurry to sponsor him, when he signs any movie. There are many movies in which he wore sunglasses, and top three of them are given below. A post-apocalyptic science fiction Hollywood movie is made for approx $120 million. Oblivion is the twentieth film of Tom Cruise that grossed more than $200 million. In the movie, Tom played role as Jack Harper, who is a technician and one of few human beings left on Earth. Tom Cruise was wearing Randolph Engineering aviator sunglasses in Oblivion, while driving a bike, he was also wearing goggles. The movie probably too bold and imperfect, but some of the visual effects, including post-cataclysmic New York and D.C with attraction such as the Pentagon, the Statue of Liberty , Empire State Building , the Brooklyn Bridge and the Washington Monument are top notch. In this romantic and comedy movie, tom changed himself from an apparently innocent youngster to a fancy man so he required a flashy grin, a suit and of course right sunglasses. 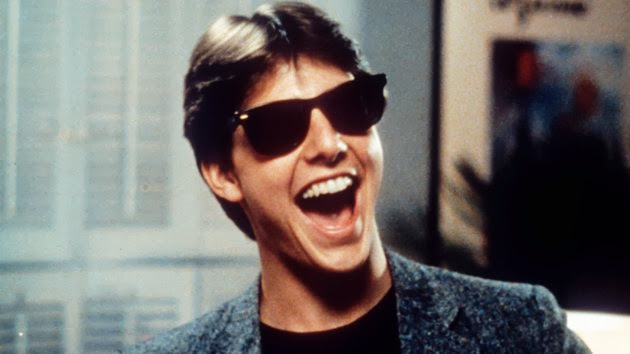 Therefore, he wore ray ban wayfarer sunglasses, which have become the ultimate eyewear for teenagers, in especially in the 80’s movies as this model was iconic absolutely. The Wayfarer sunglasses sales reached to 360,000 pairs in one year. 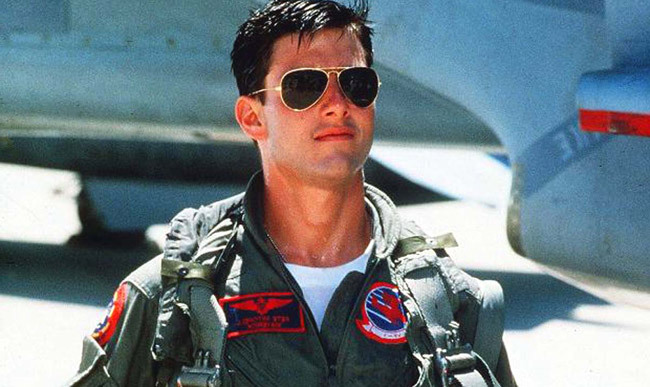 Apparently, the sales of Ray-Ban Aviator sunglasses also climbed after the release of ‘Top Gun.’ in 1986. 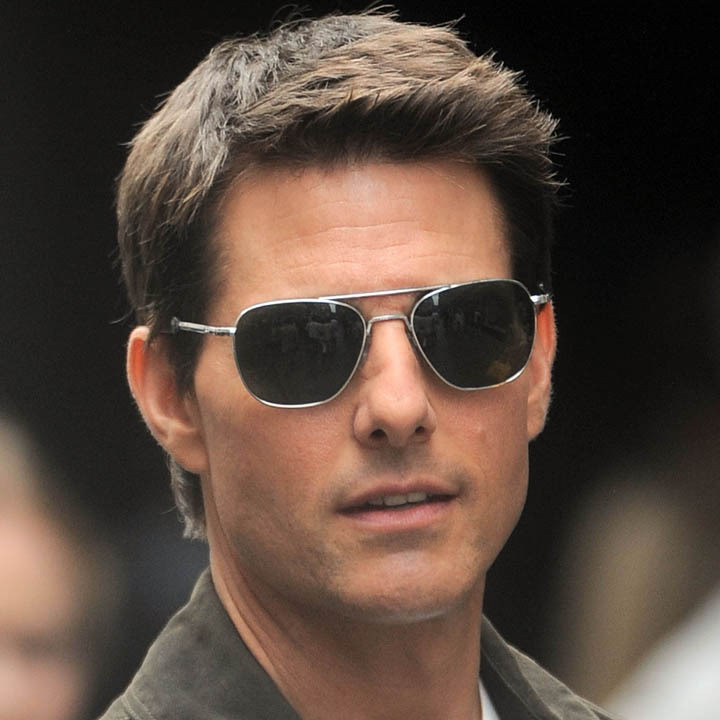 Ray-Bans is not only the sunglasses that Tom Cruise Tom wears in movies, there are many other brands he used in his movies, for example, in the opening scene of the Mission Impossible 2 movie, tom wears a pair of Oakley. We all are familiar with this well rated movie “Top Gun” and released in February 8, 2013. In the movie, tom cruise plays “Maverick” who is an F-14 fighter pilot. We all know sunglasses are an important component of pilot’s equipment since their long-drawn-out exposure to high altitude UV radiation and the risk to their eyes. Tom Cruise wore Ray Ban 3025 Large Aviators in the movie, and this model of ray aviator sunglasses was designed, particularly for pilots before World War II. The movie was a hit and demand of Ray Ban 3025 models flew high than an F16 after the movie was released. Apart from these movies, there are many other movies where tom cruise wears become trendy, including Mission: Impossible – Ghost Protocol and Mission: Impossible 2 of tom cruise. So how would you know which sunglasses are in fashion at this time? 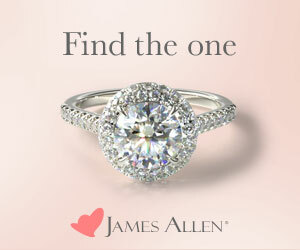 An exceptional begin is to take what stars are wearing for their eyes. Oakley sunglasses are additionally extremely famous at this time, as they are the first choice in sunglasses for Hollywood starts. 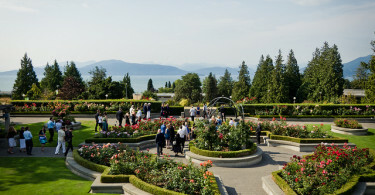 5 Tips When You Are Planning A Garden Wedding!